Why Choose Us for Your Next Home Move? Finding the right moving company can be overwhelming and quite stressful. Relocation typically causes job disruptions, costly storage payments, and all other potentially nightmarish depictions of unreliable moving companies. Despite this, choosing the right moving storage solutions in Alpharetta, GA, can help you get the job done faster and easier. You need professionals that have the experience necessary to ensure your move goes accordingly. See some key things to look for in your local moving company and the services we offer to meet your needs and exceed your expectations. As a local mover, we offer competitive quotes and estimates for relocation and self-storage services in Alpharetta, GA. You may also personally inspect our equipment and meet our staff beforehand to make sure that you are dealing with a legitimate company to move your things. You can also take advantage of free quotes. We typically assess the extent of the job by inspection. That way, you know exactly what to expect from us. Well-trained moving personnel are ready to transport and store just about anything, no matter how big or small, using specialized equipment to keep your properties safe. Professional movers use large trucks to fit all your belongings, if necessary. Aside from that, we employ moving pads and other clever means of preventing breakage to allow for safe travels of your things. 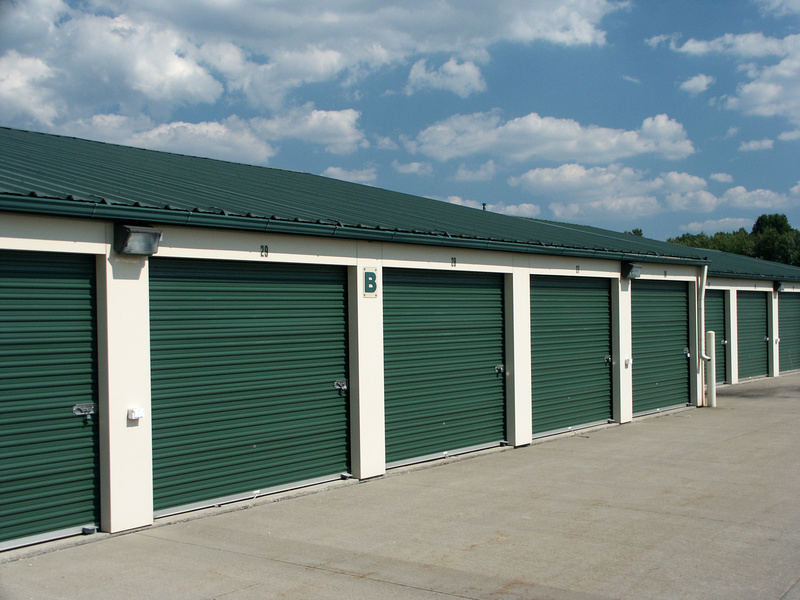 Storage rental services in Alpharetta, GA, can house all your sensitive IT equipment and personal effects for a short or extended period. Professional local and interstate movers are licensed and authorized by the government and are responsible for your properties’ insurance while on-the-move. We can guarantee safe transport and replacement or reimbursement of your items. Whether you need to move from one state to another, a reliable company can accommodate your requests for moving or self-storage services in Alpharetta, GA.
We’ll take care of your items by using standard packaging, protective equipment and techniques for upholstery, furniture, or other smaller items you want to move. Your things should also not be moved along with other people’s to prevent mix-ups and losses. We, as a reliable moving company, will not share your information and details about your transfer with anyone else. Using a reliable company to get the job done, can guarantee the quality of the moving and storage rental services you receive in Alpharetta, GA. Plan your move and get a free quote that is competitive for the quality of service you will receive. The biggest benefit is that you can focus on your work or continue with normal business operations because we will take over and get the job done for you.